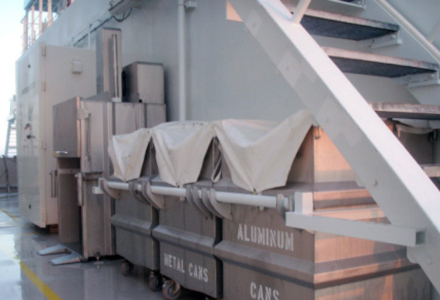 Delitek A/S was founded in 1992 and has since then designed and manufactured complete waste handling systems. 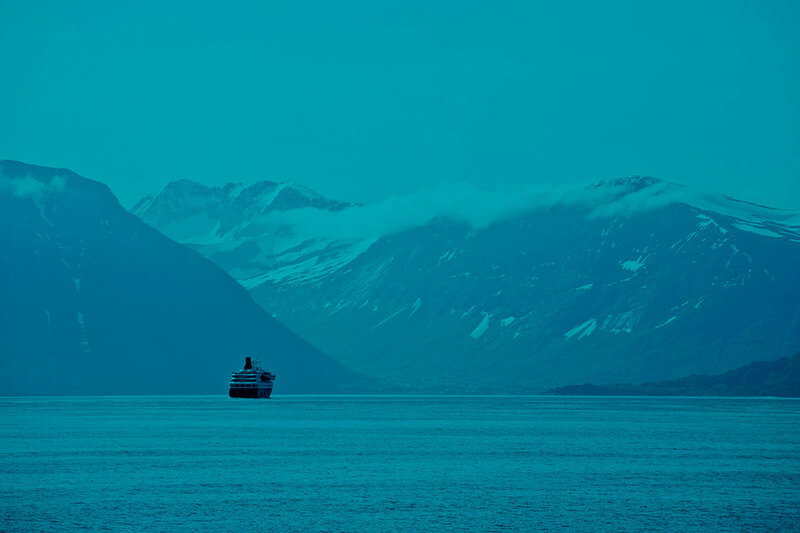 It is a family owned business and has its HQ, production facilities in Alsvag, Norway. Due to rapid growth of the company and in close cooperation, Delitek NL was founded. 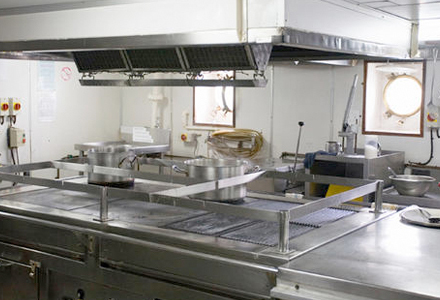 Delitek NL functions as full-service station and distributor. A local hub for existing customers and potential clients seeking Delitek Green waste handling systems and solutions. Delitek NL mainly services customer’s from geographical area’s: The Netherlands, Belgium, United Kingdom and France. Conveniently located in the Port of Rotterdam we keep stock items such as Big-Bags. This is to reduce lead-time to customers and to economize on transport costs for customer with a world wide footprint. 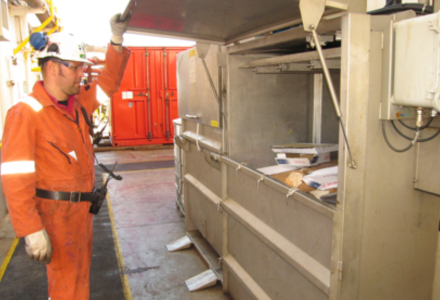 Find out more about Delitek’s complete waste handling series. 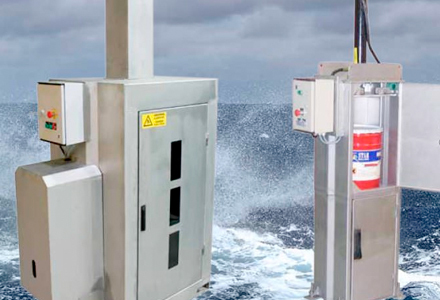 Find out more about Delitek’s reliable multi-fraction compactors. 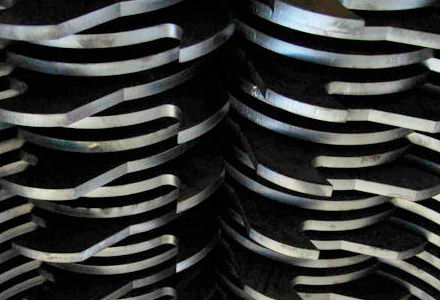 Find out more about Delitek’s powerful shredders. 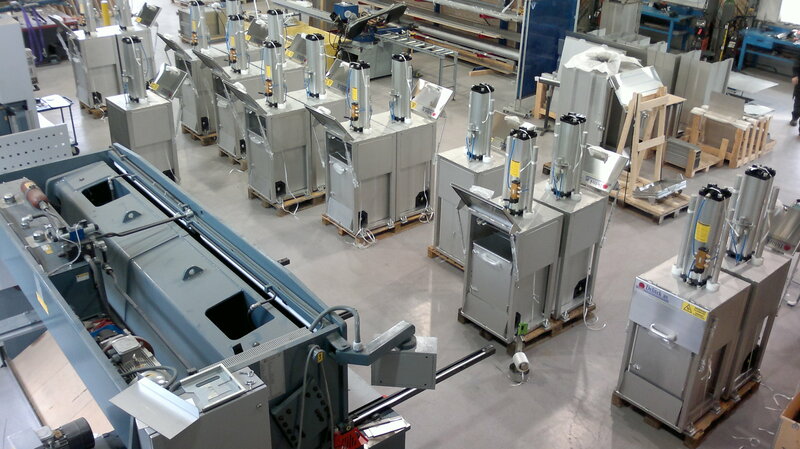 Find out more how easy it is to crush glass with Delitek’s glass crushers. 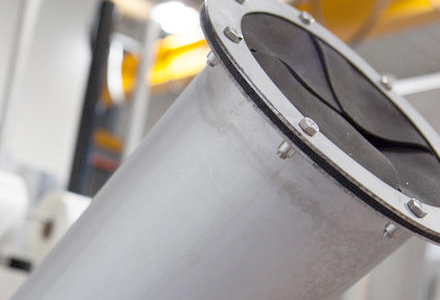 Find out more how the oil is crushed out of the oil filters. Find out more about Delitek’s reliable and powerful bale compacters. 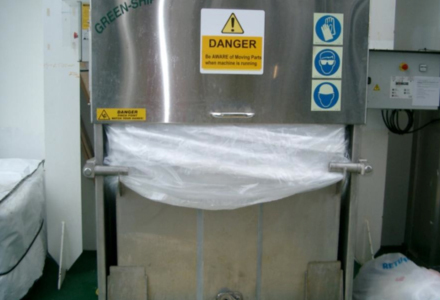 Delitek can help also help you with your food waste management. 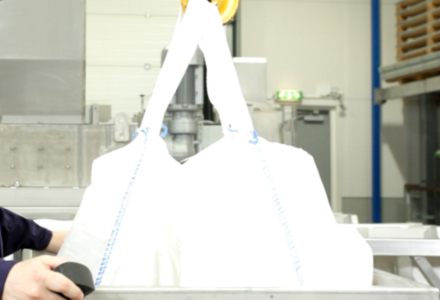 Big bags essential for flexible and safe processing.